Everyone must have heard of mining in the context of the blockchain. In layman terms, mining is the work carried out to either generate a new block on blockchain network or to validate the transaction on the blockchain. Essentially mining in the context of blockchain involves execution of different computer algorithms for the purpose just stated above. 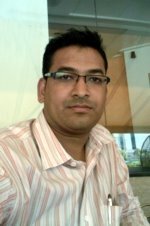 These are the algorithms used to reach consensus on blockchain network to create a unique block of transactions. 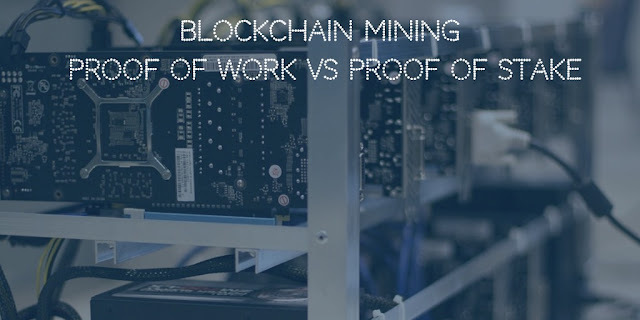 In this article, we will see side by side differences between proof of work and proof of stake algorithms. Requires a lot of electricity to run mining hardware. Possible attack vectors need to have sufficient amount of tokens at stake to execute. "51% attack" vector is possible where a group of miners starts controlling blockchain network that affects hashrate and payments. "nothing at stake" attach vector is possible at an event of a fork in the blockchain where 1% of the stake would win mining on both chains resulted after the fork. Are there any other distinct differences between Proof of Work Vs Proof of Stake? Notify everyone in comments below and will be updated with contributors name in above table.